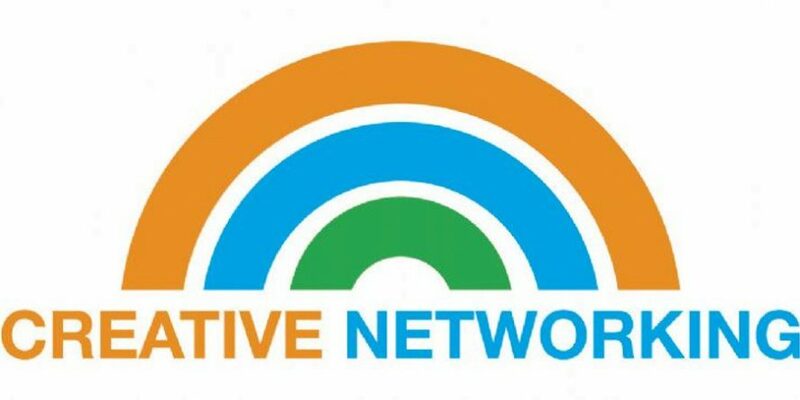 Here at Creative Content Company we have set up a membership-free networking group in Peterborough called Creative Networking. This is a group for people in business from around Peterborough to come along and meet us. Talk to people in the room with the process of making friendships with them. By finding you have something in common and making friends with them, the conversation will be more free-flowing and enjoyable, it will feel less salesy and they will be more likely to recommend you as they know ‘you’ as well as what you sell. Short-term it is unlikely you will gain a sale from the room on that first visit, so think more long-term. Who could the people in the room know or could they need you in the long-term future? When you run your own business it can be easy to be doing more than 5 things at once, but when you attend a networking event make sure you are in the moment. Popping off to take calls, sending emails and constantly checking your phone when you are networking will not make the person you are speaking to feel very special at all and it is unlikely they will want to network with you again, or recommend your business. It’s okay to make networking fun; that is certainly something we try to do at Creative Networking – it doesn’t need to be formal and boring, and by being fun you will enjoy yourself more and so will others. As we always say, people can buy what you sell from anyone – but why should they buy it from you? By being fun this could be what attracts them to you. Make sure you take action and follow up – go out of your way to talk to others and meet new people but also make sure you follow up on conversation via social media or email. If you say you will email someone a link to another event or an article of interest then make sure you do. These are just some tips for awesome success from networking in Peterborough, but of course there are many, many more. Do you have any tips you would like to share for awesome networking success? Also – don’t forget to collect business cards and enter them on to your database, sending an email newsletter on a monthly basis is not too pushy and it reminds them you are there. Just double check they are happy to be added when they hand over their business card.